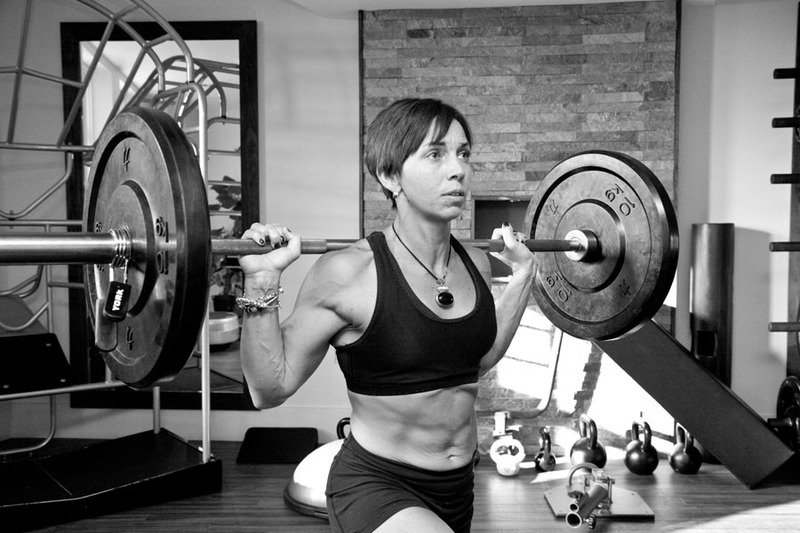 With a passion for helping women to look and feel their best, I offer one-to-one Personal Training in New Malden. Based in private gym studios, each session is tailored to your unique goals and ability, giving you real, long term results. Feel Fabulous, Get Fit & Improve your Health. 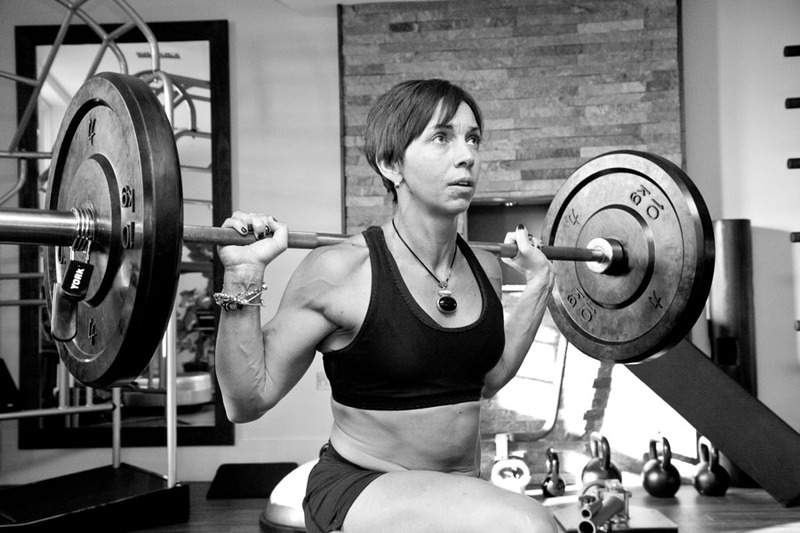 Specialist in Women’s Strength and Fitness. Pregnancy and Post Natal Exercise. Peri Menopausal Fitness and Health. Private Gym Studios in New Malden. Exercise in pregnancy is safe and has many benefits if it is done with care and reference to your own individual circumstances….. When your needs are changing and you need a new kit-bag of exercise knowledge to thrive in, and enjoy this life stage…. One day as I stepped into the gym I realised that trending my trainers and workout gear was how I was most comfortable and pursued my PT qualification. I’ve been training with Rachel since I was 12 weeks post natal. I needed help with severe diastasis recti, and have since really improved my overall fitness and core strength. The Training Works has been a great place for one-on-one post natal help and fitness training thanks to its intimate and well equipped setting.